Mac DeMarco’s Another One was conceived and recorded entirely by Mac in a short period of time between a relentless tour schedule. At his new place in Far Rockaway, Queens — a neighborhood as east as you can possibly be before hitting Long Island — you can live in relative isolation despite technically still being in New York City. This left Mac with nothing more to do with his down time than to make music. Another One is an eight track release of brand new songs, freshly written for this release and each of which expand the arsenal of Mac’s already impressive catalog. It’s odd that despite working at the same pace as artists like Creedence, The Byrds and The Rolling Stones, coupled with an equally unending schedule of touring, press and recording, Mac is still labeled as a slacker. 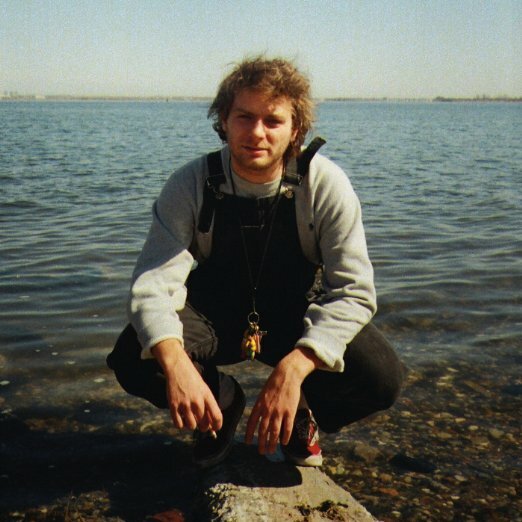 With two full-lengths and two EPs released and hundreds of sold out shows performed in the last several years, a recent late night television debut on Conan following a special guest performance on The Eric Andre Show, it seems, as Mac DeMarco nears his 25th birthday, there’s not a slack bone in the man’s body, besides maybe his a penchant for wearing comfortable clothes. Starting Oct. 10, WMCK.FM Internet Radio is proud to become McKeesport's home for The Saturday Light Brigade, one of America's most unique, and longest-running, public radio shows, broadcast live from the Children's Museum of Pittsburgh. The affliation is especially appropriate because SLB is also a partner with the McKeesport-based Consortium for Public Education as well as Propel School McKeesport. 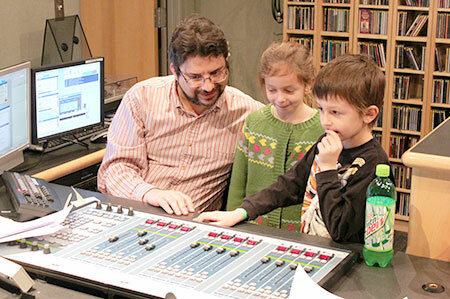 WMCK.FM will provide the first locally based outlet for content recorded by K-12 students in Mon Valley area schools. Launched in 1978, The Saturday Light Brigade is a Saturday morning public radio program that blends acoustic music, live performances by youth and adults, participatory puzzles, on-air telephone calls, and interviews with other community-based nonprofits serving youth and families. Larry Berger serves as host and executive director. Programming grew substantially between 1990 and 2000, as SLB built a strong and loyal audience, winning 10 local, state and national awards. SLB launched a website in 1993 and, in 1996, created a printed newsletter of puzzles and games for families with a circulation of 10,000. The program scope expanded again in 1996, when SLB began conducting technical and self-expression workshops for children and youth from 8 to 18 years of age, including in McKeesport. You'll hear SLB live from 6 a.m. to 12 noon on WMCK.FM, but you can tune in any time you like at http://slbradio.org, where it's "Always Saturday." Additional content from SLB's parent organization, non-profit SLB Radio Productions, airs at other times of the week on WMCK.FM. WMCK.FM is airing public-service announcements recorded by McKeesport kids throughout its normal programming day. In addition, WMCK.FM is broadcasting episodes of "Crossing Fences," a series of conversations between community leaders and young African-American men, at 1 p.m. Sundays and 5 p.m. Thursdays.